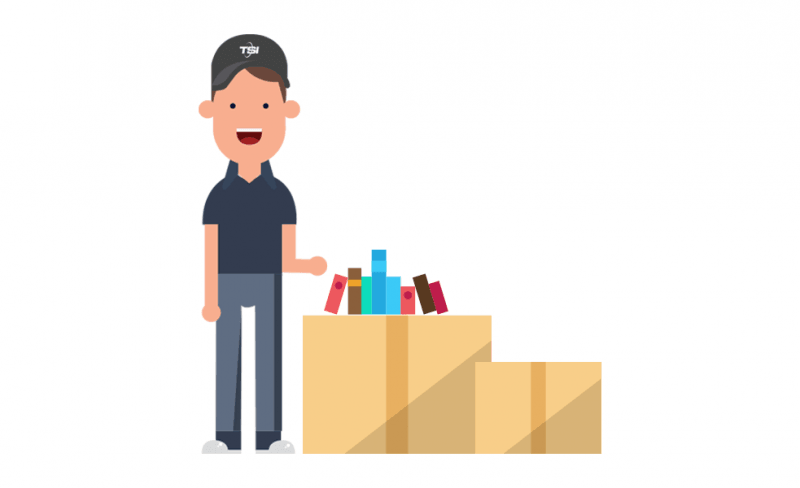 Whether you’re packing up your entire household or just sending a couch to the kid, TSI makes it easy. We offer two levels of shipping services: White Glove or Economy. 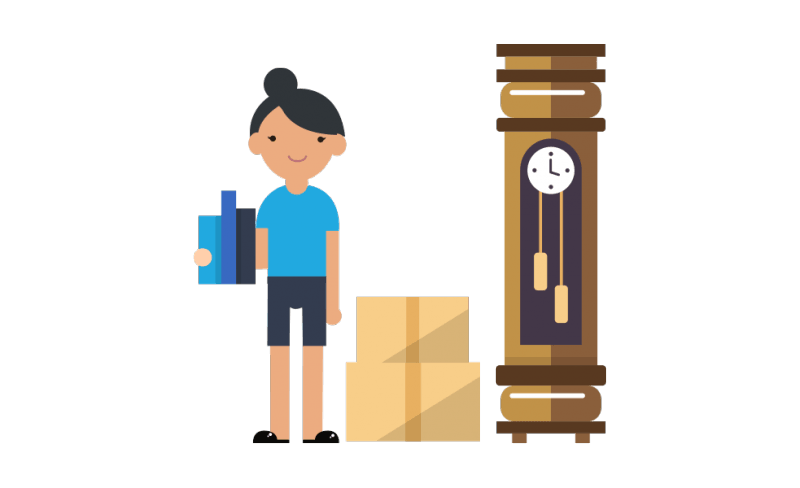 With White Glove, you get a two-person shipping team who will handle every detail of your project, from preparing goods to delivering them inside their destined location. With Economy, you enjoy a more affordable option where our team members pick up your packaged items at the curb and deliver to the curb of their new address. Expect exceptional service at affordable rates with TSI. Enjoy easier and more affordable shipping throughout Colorado with TSI. From Aspen to Denver, Grand Junction to Fort Collins, any time you need to ship furniture from, to, or within the state, we’re here to help. Our carriers manage shipping projects for clients throughout the Rockies and beyond, transporting goods to and from the West Coast, East Coast, and anywhere in between. When you’re relocating to Colorado or shipping goods, TSI is your resource. Our specialists understand the ins and outs of shipping in Colorado and are committed to helping you find the best and most effective way to get your items moved. How do our Colorado shipping services work? When you want to set up a shipment with TSI, just fill out our online quote form to let us know what you’re looking to ship, and we’ll respond with a free quote on services. Once you review the quote and want to move forward, we can schedule your project. We’re happy to help you ship furniture, antiques, pianos, pallets, swingsets, grandfather clocks, you name it! Working with us, you’ll enjoy top-notch customer service from beginning to end. Great job and would definitely use you again! The movers took great care of my Piano! Professionally handled -everything was carefully wrapped and loaded, workers took notes on condition of furniture, they took their time to be careful, were polite, thorough and efficient. Very happy with your service and company. Notifications via email and phone calls were much appreciated. Would highly recommend your company. I scheduled pick up for my grandfather clock in California and they arrived on time. After carefully loading my clock into the van, they took it to the shop for crating and from there it was shipped to Massachusetts. They called the day before to schedule the drop off. Again they arrived on time and very carefully brought the clock into my home and unpacked it, then took all the packing material with them when they left. I am very pleased with their professionalism. Shipping into or out of Colorado? Request an online quote now to get started. Or give our interstate shipping specialists a call at 1-800-626-1257.